Over the weekend, purported “official” renders of the LG G3 popped up, watermarks began flying around, and the internet couldn’t contain itself over what it thought was a massive leak. I hate to break it to you, but the renders are from a case manufacturer who is promoting its LG G3 cases on Amazon early. That’s not say that these renders don’t tell us something, just keep in mind that these are by no means official. 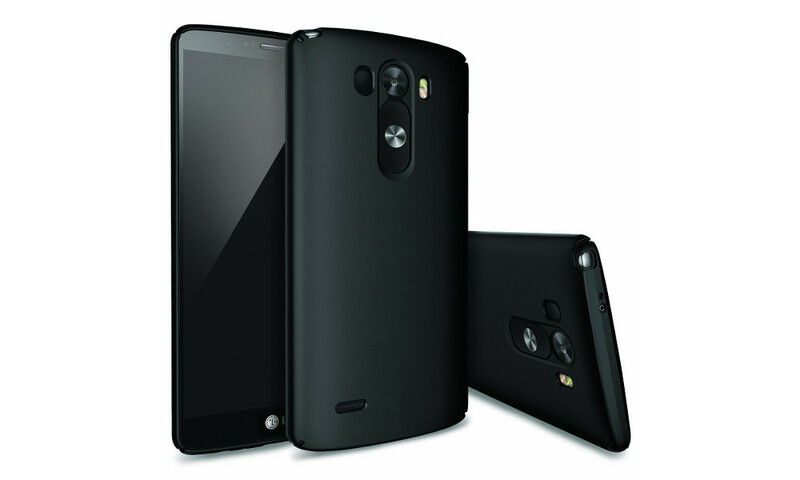 Case manufacturer, Ringke (a favorite of ours for their slim cases), posted up new LG G3 products of theirs that will be in stock around June 30. 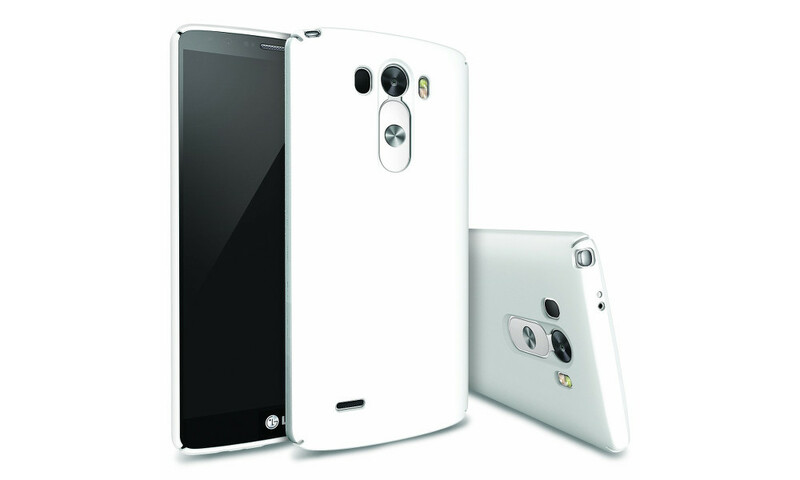 The cases show the shape of the LG G3 with both white and black shells around white and black versions of the device. The camera, volume/power button combo, IR blaster, dual-LED, and speaker grill on the back all match up in placement to previous leaks. On the front, we are seeing a blank, black screen that looks big, edge-to-edge, and with minimal bezel in the chin and top areas. We are also seeing what appears to be a cutout for either a TV antenna or Pen accessory on the top left corner of the phone. I would guess this is for TV, since many LG phones that stay in Korea carry TV antennas. Actually, I would put money on that notch as being a TV antenna. And that’s it. The renders are from a case manufacturer who may or may not have given us a covered up look at the final design of the G3. Case manufacturers do this all of the time. Spigen does it. Ringke does it. If they aren’t doing this, they probably aren’t selling cases right. This is a fantastic way to promote your products early. But again, none of this is official until it is official.